I love the Hennington brothers! This book had it all from the feels to the chemistry. I love a second chance romance and Corrine didn’t disappoint. Trent has been in on again off again relationship with Grace for 20 years. He has never been the type to commit to her and she has finally had enough. She is ready to find someone to settle down with and start a family. Grace is ready to put Trent behind and her move on but it’s hard when he’s all she’s ever wanted. Now with Cooper interested in her she doesn’t know what to do. Does she finally give up on him for good and find someone else and try and give him what’s left of her heart? Trent has finally realized what he had with Grace once it’s too late. He is going to have to fight for her and not be afraid to let her know how he feels. I love these characters and the relationships they have. There were times my heart broke and I wondered if it would get put back together. This series is a must read! sounds so good have to read! 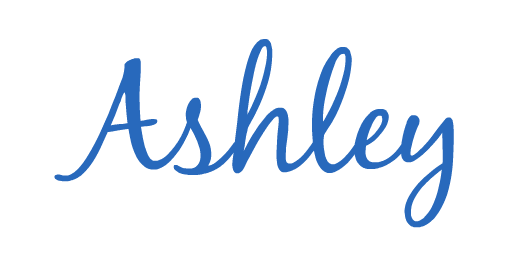 Thanks for review Ashley!